I’m originally from a small town outside of Baltimore, MD in the US but now live in lovely Amsterdam, Netherlands. My first expat experiences came in college when I studied abroad for a full year, splitting my semesters between Poitiers, France and Rome, Italy. After college I moved to NYC where I started my career in tech and eventually met my Dutch boyfriend. After dating long-distance for a while (and giving Delta/KLM all of our money), I decided to make the leap over to Europe to live the true expat life. I currently work as a Senior Product Marketer at Poki, an online gaming platform for kids of all ages. 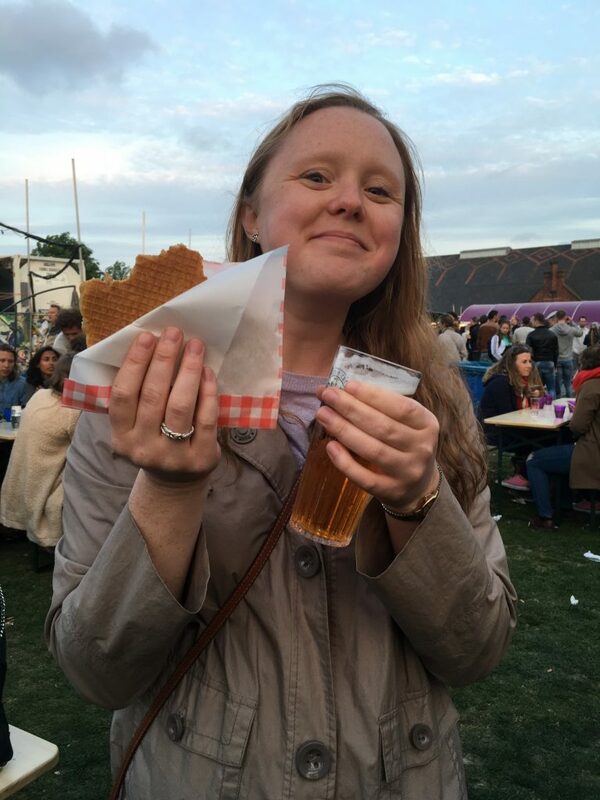 Outside of work, I spend my time going to spin class (I’m obsessed), learning Dutch, eating lots of bitterballen and drinking fantastic Dutch beers, preferably on a rooftop or on a boat during the summer months. The city of Amsterdam fits me like a glove; I love meeting people from all around the world, riding my bike everywhere I go, and being able to travel so easily in and around Europe. You can follow more about my life and adventures on Twitter and Instagram at @atolbs.